Happy New Year! The beginning of a new year often means resolutions for a healthier you. This doesn't mean you cannot enjoy an occasional cocktail. 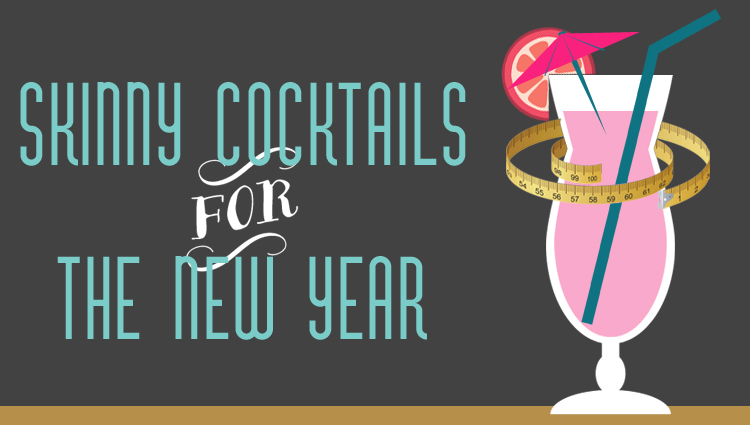 We have collected some tips to help you cut some calories out of your cocktails, as well as a couple of recipes to get you started. Make your cocktails healthier at home by following some of these easy tips. Measure all your pours with a jigger. A standard ounce and a half pour of any 80 proof spirit can average about 87 calories. The higher the proof, the more calories a spirit will have and vice-versa. Soju is a fermented rice spirit that is growing in popularity in the US. It's a perfect substitute for a variety of cocktails and has a lower calorie count per shot compared to other spirits. Making a whiskey sour? Squeeze some lemons instead of using a pre-made mix. Make some fresh tomato juice for your next bloody mary. A lot of bottled juices and mixes are high in sugar, so keep it fresh whenever possible. Fresh ingredients will also taste better and make a nicer cocktail. Adding sugar to cocktails will quickly raise the calorie count on a cocktail. Stevia is a popular natural alternative and it is aspartame free. Agave nectar also makes a great substitute. Agave may have the same calorie count as sugar, but it is a lot sweeter so you won't have to use as much. You can also make your own simple syrup with agave nectar. If you don't want to do the guess work there are a lot of ready to drink low calorie alternatives. 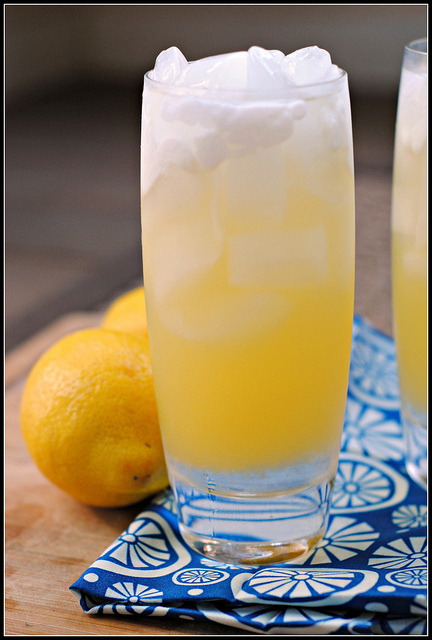 You can also find plenty of "skinny" cocktail recipes online. Here are a couple to get you started. This skinny margarita is light on calories but full of fresh flavor. Get the full recipe at Gimme Some Oven. A low calorie alternative to this classic cocktail. Find out how to make it at Prevention RD.